Enable intermediate students to comprehend increasingly complex literary and content-area text. 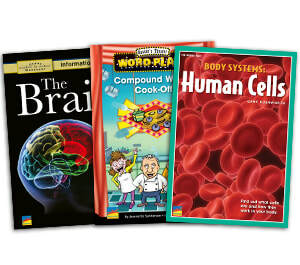 Leveled Books provide the basis for instruction and practice at the right reading levels. Reader's Theater expands the development of literacy and content-area knowledge.